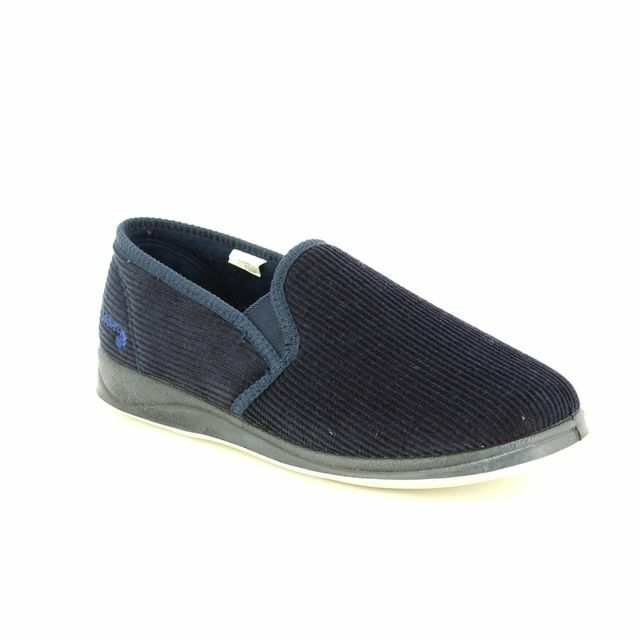 These popular mens slippers are perfect for those with wide feet. 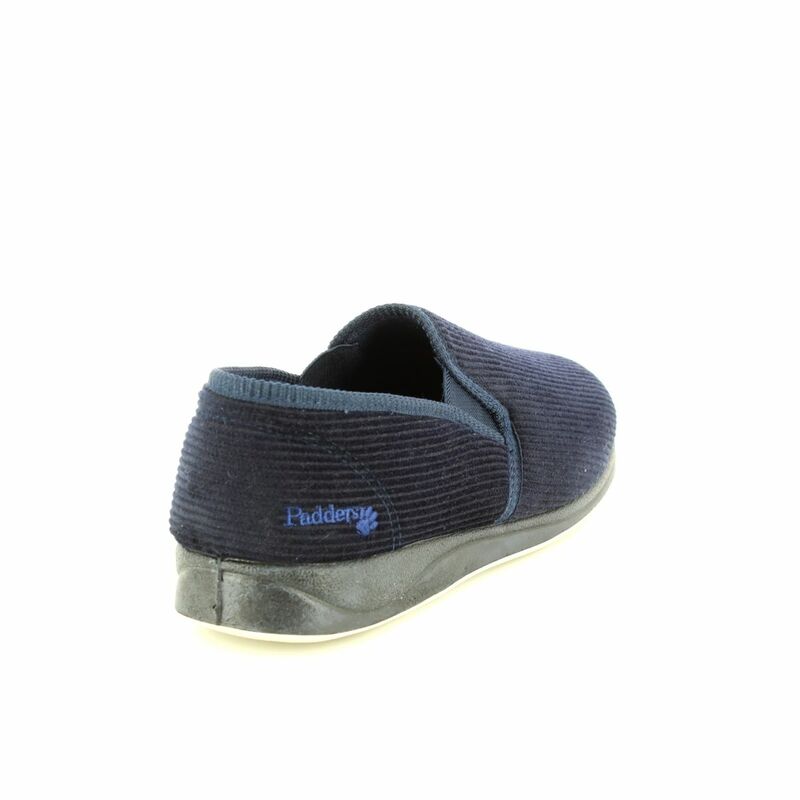 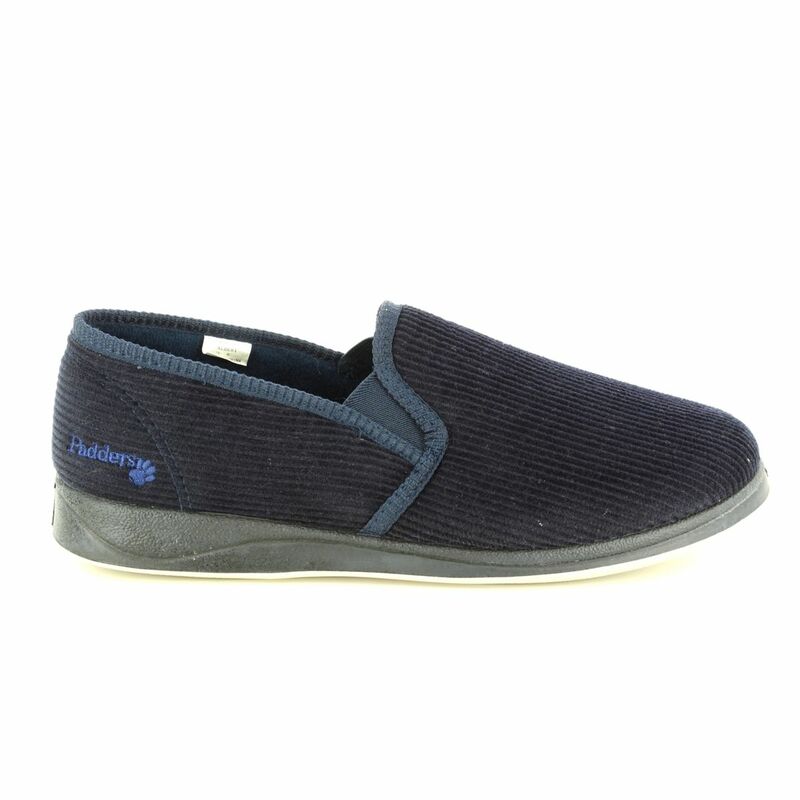 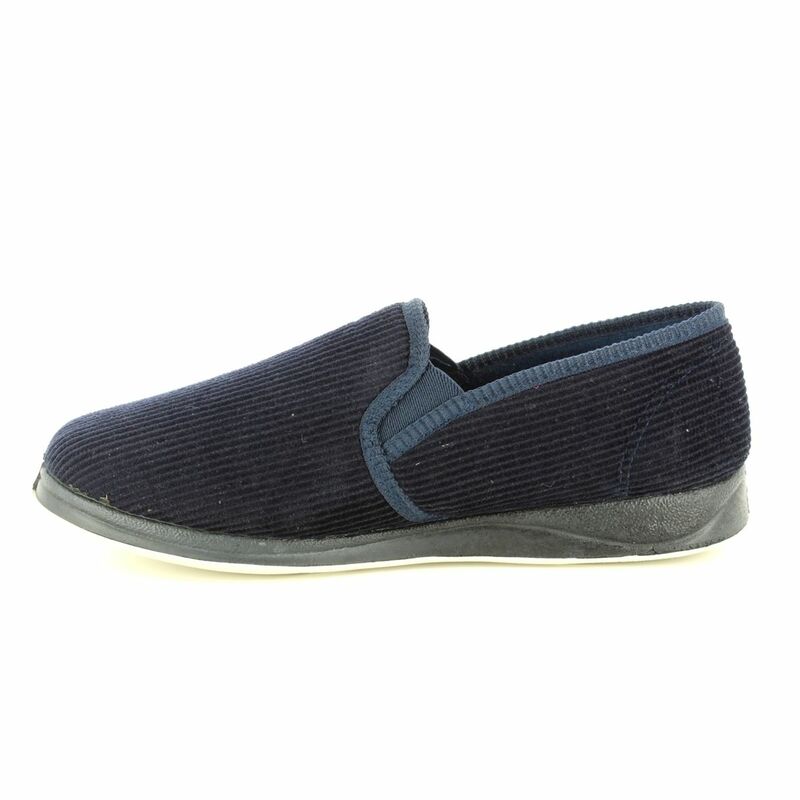 The wide G fit along with the elasticated gussets and memory foam insole (which alleviates painful pressure points) make these slippers very comfortable. 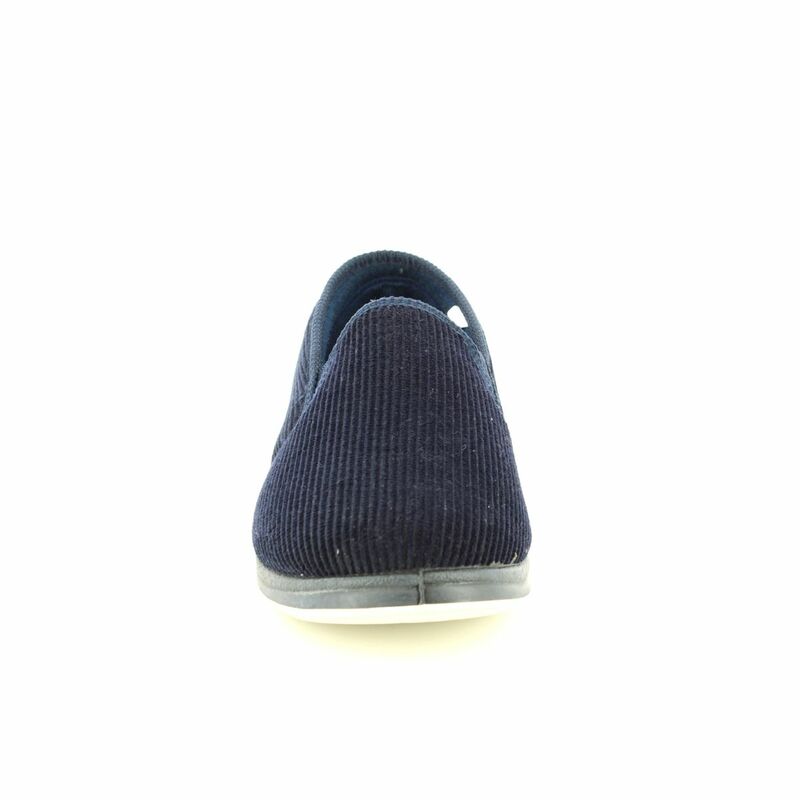 A vanilla fragranced outer sole keeps these smelling fresh for a long time.